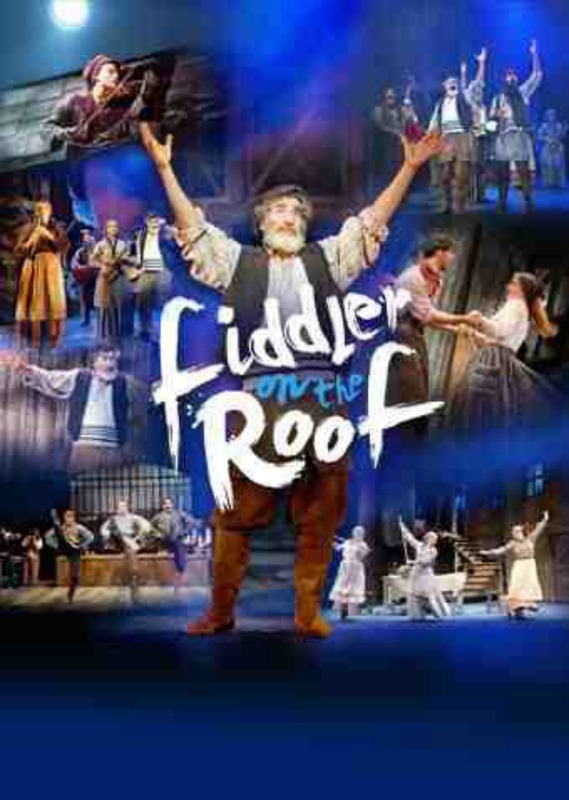 Tarek played the role of Avram the Bookseller and toured as Musical Director on the 2013/14 UK No 1 Tour of Fiddler on the Roof starring Paul Michael Glaser and directed by Craig Revel Horwood. Working closely under Musical Supervisor Sarah Travis, Tarek conducted the show from the piano and performed as one of the villagers in Anatevka. The production was produced by Music and Lyrics.